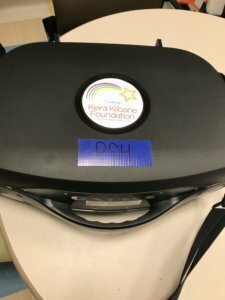 The Keira Kilbane Foundation was pleased to deliver two game systems that are portable and for use in patients rooms for the pediatric cancer inpatient unit UH Rainbow Babies & Children’s. 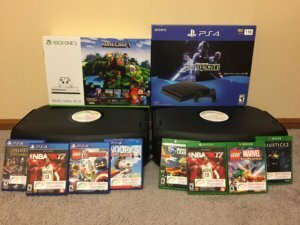 We provided an X-Box and PlayStation 4. 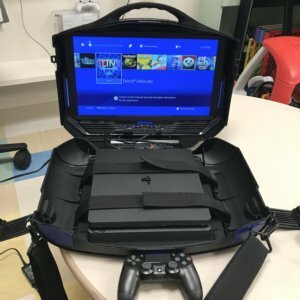 Each will be stored in a gaming case that includes a 19 inch monitor so it will be ready for patient use. We also purchased four video games for each unit. 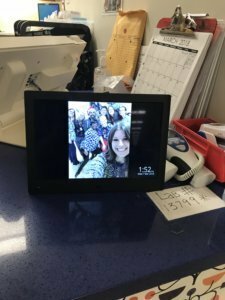 Another special item was a digital photo frame that will be displayed at the reception desk of the pediatric cancer inpatient unit. This will be used to display handprints from the kids completing inpatient treatment. We are honored to be able to provide this. We also had two build-a-bears donated by a 6 and 4 year old just before Christmas. One was Spider-Man and the other was Frozen. They will go to a deserving child. 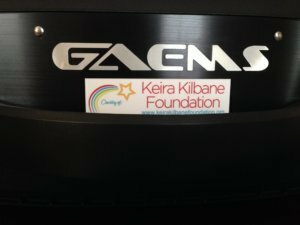 Thank you to Eppolito Signs for creating the Keira Kilbane Foundation signage that was included with these donations to let patients know who donated these wonderful items.